When an artist says he is into Filipinism, one automatically associates it with pastoral life and rural Philippines. However, Filipinism in the past was viewed as very limiting but now; it is more of a blessing –artists like Joel Masaya gives his art a little spin by capturing the image with his brushes rather than a lifeless colorful stroke. Joel Masaya’s art breathes new life into it, and makes it a way to celebrate life by utilizing the riotous colors and complex forms naturally abounding in these islands. This is what Joel Masaya has been doing in his paintings. 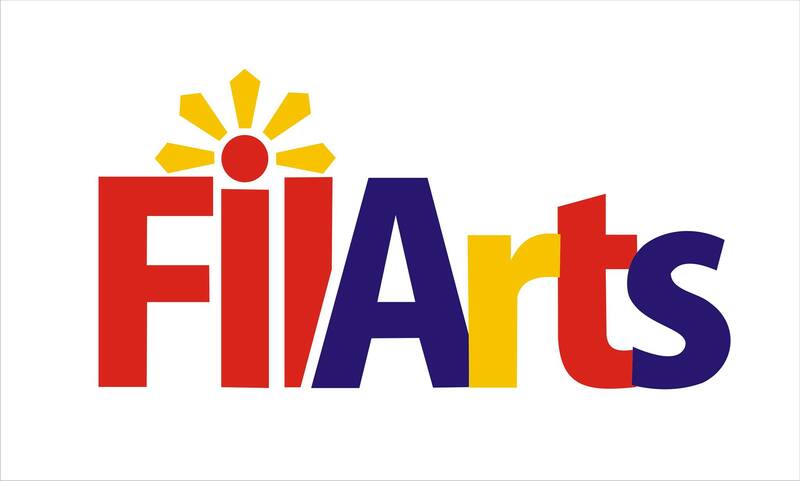 This art form is a way of showing the real identity of the artist into their works as a Filipino. He paints to preserve the life of the past and the forgotten culture long ago silenced. Joel Masaya is an active member of Tanay Art Group founded by Tam Austria and Jun Tiongco. He retired from textile designing and is now a full time artist–100% devoted to his art. His series of mother and child are a tribute to the master artist, Tam Austria. His works are in the collection of prominent art collectors here and abroad. Q: Congratulations on your participation at the 2014 ArtAsia Gallery in SM Megamall. How was it like for you? How many of your works made it to the exhibit? JM: Being part of that exhibit was a big deal and an important milestone for me. I can’t expect too much, two of my paintings showcased at the ArtAsia Gallery in SM Megamall. I was very happy that my works was part of the group exhibit. Q: How was the viewers’ feedback regarding your obras (paintings)? JM: Lots of collectors inquire directly to me and was able to raise three (3) commissioned artworks. Some collectors asked me if I have many paintings. A painting was sold as the result of the exhibit. Q: You are a BSIE (Bachelor of Science in Industrial Engineering) graduate. How did you get into art? JM: It was my auntie who advised me to take that course. But deep inside, my passion is on the arts. I set aside painting for a while until I met my mentor, Martin Catolos and Tam Austria, the Founder of Tanay Artist Group. I painted again under the tutelage of Martin Catolos and was influenced by Tam Austria. I was invited to join the group and also participated in their annual art exhibit from years 1986 to 1997. Q: How come that you contained your career as painter mostly inside Pililla, Rizal? JM: I was born in Pililla Rizal but was raised in Tanay Rizal. My hearts belong in Pililli. I feel great and more focused because of the poetic environment. There are plenty of inspirations in this town. I often go to field, markets, and fishing village to get my inspiration. I go around the town to find old custom materials for my art composition. As an artist, Pililla is a place where I feel more relaxed. Q: How did you develop your love for art and your career-path towards it? Q: You did textiles before. Why the transition into paintings? JM: I worked as a textile hand painter for almost 20 years.”Ito ung binuhay ko sa pamilya ko.” This was my way of living for my family and at the same I painted and visited Manila to peddle my paintings door to door. It was very hard but I was prepared and experienced hard times as an artist. It’s a part of learning process. My hardships helped me enhanced my craft. I can’t escape art because it is my first love and my passion despite the hardships. Q: You have a fondness for Filipinism and elements of the past. How so? JM: As an artist, I work to develop the beauty of Filipina, the beauty that exist in the ruin culture, and traditions; Philippine urban style and the elements of the past is something I want to preserve in my art. Q: What work of yours best embodies your ideals regarding Filipinism? JM: My paintings titled, “Bahay Kubo, Golden Harvest, and Homage to the Master Mother and Child,” are subjects of Philippine urban style. I work hard to recreate Filipinism in all my art. Q: How many of your works that went on exhibit last year at SM Megamall received raves from prospective buyers and actually sold? JM: One art piece was sold and the other piece was reserved to one collector. Through social media, I was able to get commission work. Social media is a big factor to make transactions with art buyers. Q: What will you be painting next? JM: As of now, I’m doing some sketches for a series—Beauty of Filipina since I’m inspired by Filipina beauty.